Full-sized luxury SUVs will always be very popular in most parts of the USA due to features that include amazing comfort paired with powerful drivability. Despite the fact that many drivers prefer the Ford Escape simply because it is an American made car, the 2018 Mitsubishi Outlander could very well be the best fit for a fantastic SUV for your lifestyle and needs when considering buying one. The Mitsubishi Outlander is an SUV with amazing size and has greater than the average SUV features that go above and beyond for the best driving experience. Despite the fact that these amazing full-sized SUV’s feature different sized motors, they are both 4-cylinder engines. 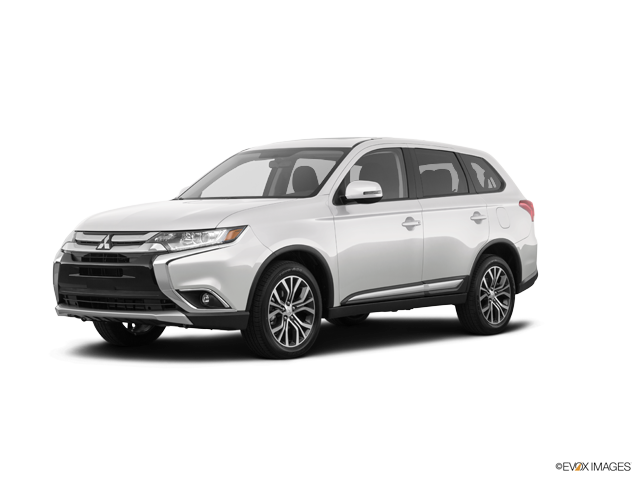 The Mitsubishi Outlander we are comparing is the trim that is closest in engine size to the largest Ford Escape trim available on the market. The Mitsubishi Outlander features a 2.4 L displacement and the Ford Escape features a 2.0 L displacement motor that is Turbo. Still, despite what one might think, the Mitsubishi Outlander features considerably better fuel economy that is 9% more fuel efficient than the Ford Escape when comparing city miles. The Mitsubishi Outlander is also more fuel efficient when counting highway miles; it has been proven to be 3.5% more efficient than the Ford Escape. When searching for the best driving range whether you think city miles or highway miles, it doesn’t matter because the Mitsubishi has better fuel economy and even a slightly larger fuel tank, which together produce a city driving range of 379 miles and a highway driving range of 458 miles. 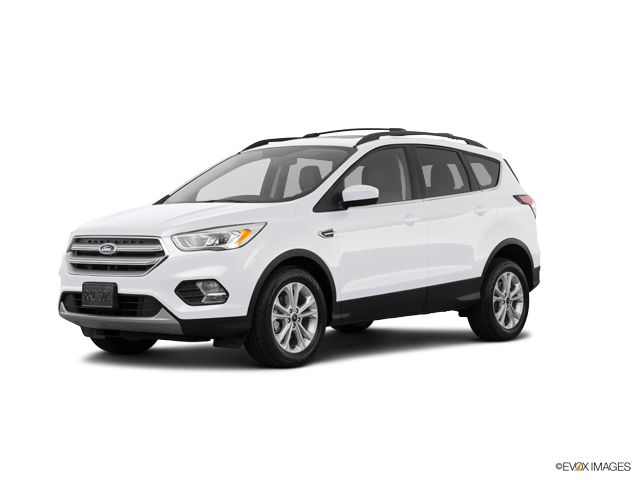 The Ford Escape trails with a city driving range of 345 miles and a highway driving range of 440 miles. If you want to understand how reliable your SUV of choice will most likely be, you should find out if it features a solid overall warranty. Vehicles with a more lengthy and solid warranty are generally considered to be better build than competing SUVs in the same category. A confidant automaker usually provides warranties that will not require extensive repairs throughout the warranty periods that it decides to cover. A superior warranty, usually results in less reparation maintenance of main items of your SUV, provided that you have basic preventative maintenance done which includes regular tune-ups, scheduled oil changes, and possibly even some preventative part substitution. The Mitsubishi Outlander and the Ford Escape feature very different warranty levels. The Mitsubishi Outlander has a 66% greater basic warranty when comparing miles or even the time covered in comparison to the Ford Escape basic warranty. The Mitsubishi Outlander drivetrain warranty is good for 5 years longer and covers 66% more total miles driven than the Ford Escape does. Perhaps the Mitsubishi Outlander takes the definitive lead in the warranty comparison with its roadside assistance coverage. Both SUVs feature a 5-year period, but only the Mitsubishi Outlander features unlimited mileage during this period. It becomes easy to see that the Mitsubishi Outlander is undoubtedly built to last. Almost all SUV owners consider how many passengers an SUV can carry when buying one. The Mitsubishi Outlander is better than the Ford Escape in this category and is able to seat up to 7 people. The Ford Escape is a bit smaller and only seats 5 people. More often than not, extra seating capacity will provide you with better experiences in driving your SUV in the city or on vacation. If you just feel that you have to see for yourself how both the 2018 Mitsubishi Outlander compares to the Ford Escape, be sure to pay us a visit at our Carriage Mitsubishi dealership. Our professionals will show you how the 2018 Mitsubishi Outlander features great fuel economy paired with a great driving range, and a very robust warranty coverage as well as its great seating capacity. Don’t wait until tomorrow to take the Mitsubishi Outlander for a test drive at our Carriage Mitsubishi dealership! Be the first to get the best deals available here!